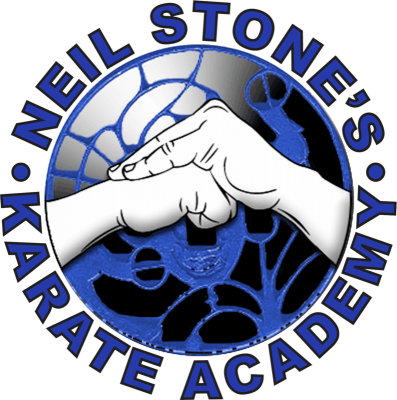 Neil Stone's Karate Academy offers a variety of FREE Community Outreach Services to area groups and organizations. 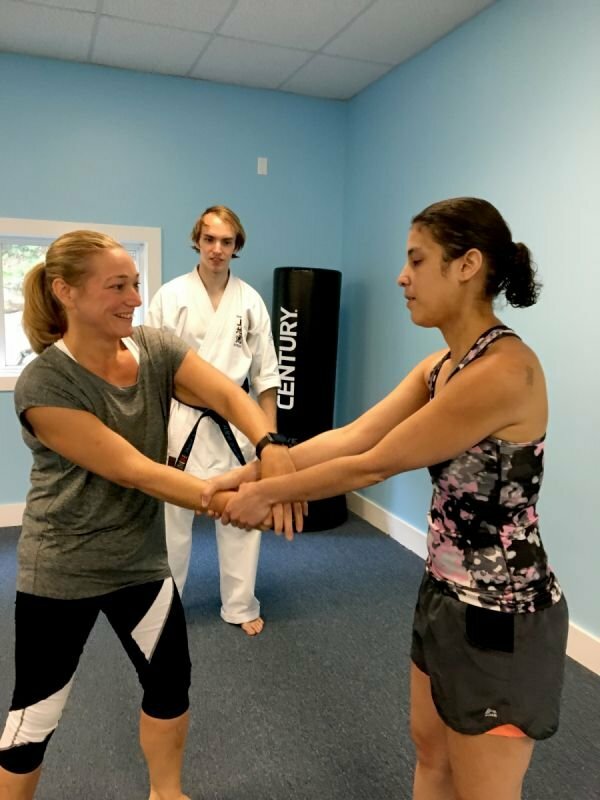 We offer classroom and school presentations on bully prevention, focus, responsibility, citizenship and many other topics, and workshops in women's self-defense, adult safety and protection, and techniques to integrate a martial arts mindset into the corporate world. Our demonstration team performs at dozens of events each year, and our miniature classes and our seminars can be form-fit to any purpose. GIRL SCOUT & BOY SCOUT TROOP ACHIEVEMENT: Self Defense training for all ranks in Girl and Boy Scouts troops and packs. These services are offered to schools, businesses, Chambers of Commerce, events, festivals, libraries, sports teams, private groups, Boy and Girl Scouts, extracurricular organizations, early childhood centers, and many more. To book Mr. Stone, an instructor, or our Demonstration Team, please call our office at 603-672-8933 or e-mail us at nska@comcast.net.